Villiger is an internationally-known cigar manufacturer that was founded in the small town of Pfeffikon, Switzerland in 1888. 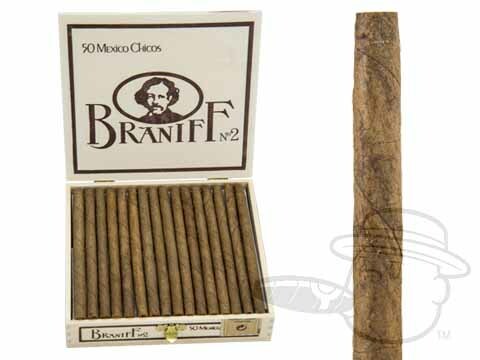 Their cigars are mellow, smooth, and flavorful, thanks to their time-tested tobacco blends. Villiger’s Braniff No. 2 Cigarillos are made Java, Virginia, Burley, and Maryland tobaccos, which produce delicate aromas of coffee, cream, and toast. The No. 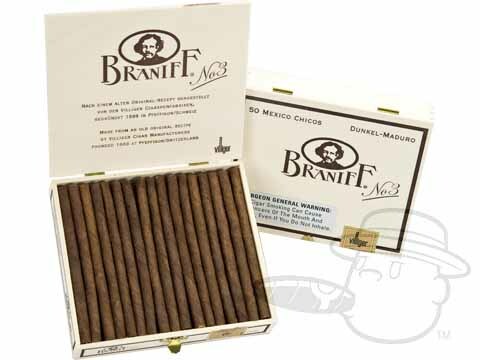 3 version is made with a Maduro wrapper for a slightly stronger, richer taste. Either way, these are some of the most satisfying smaller smokes on the market.